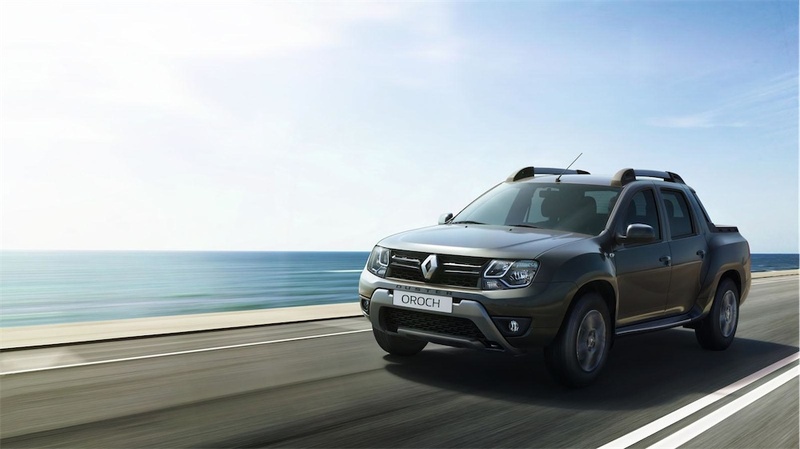 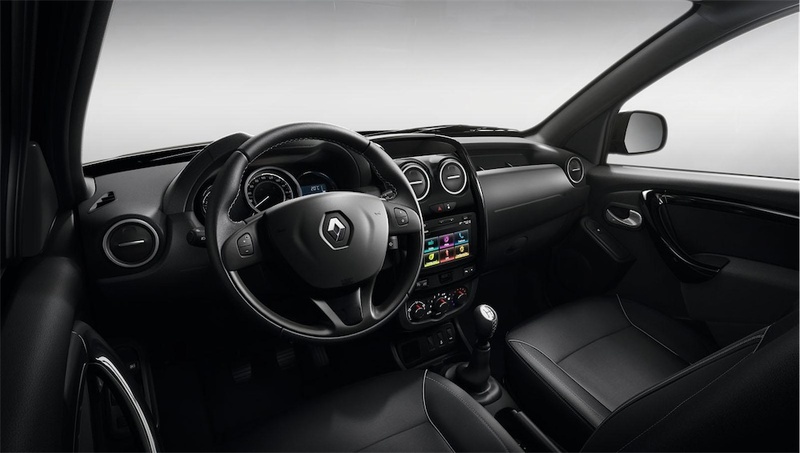 As we recently mentioned, Renault has unveiled a double cab bakkie based on its popular Duster compact SUV. The vehicle is called the Renault Duster Oroch. 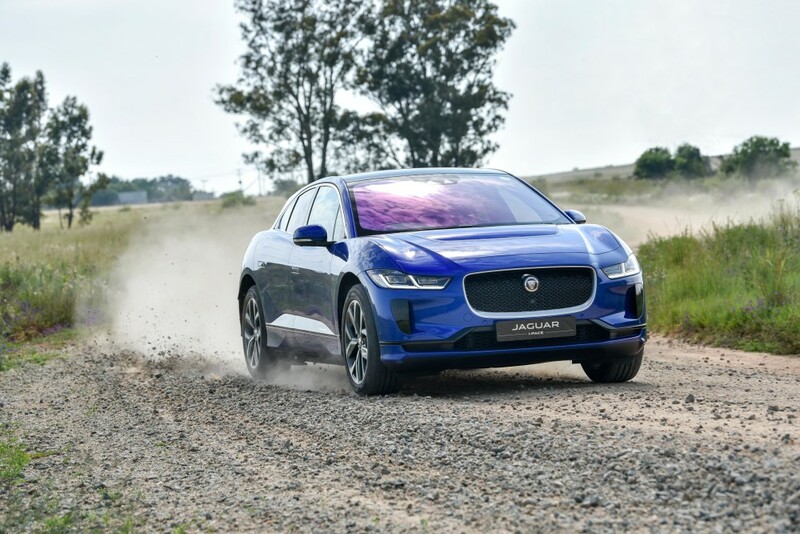 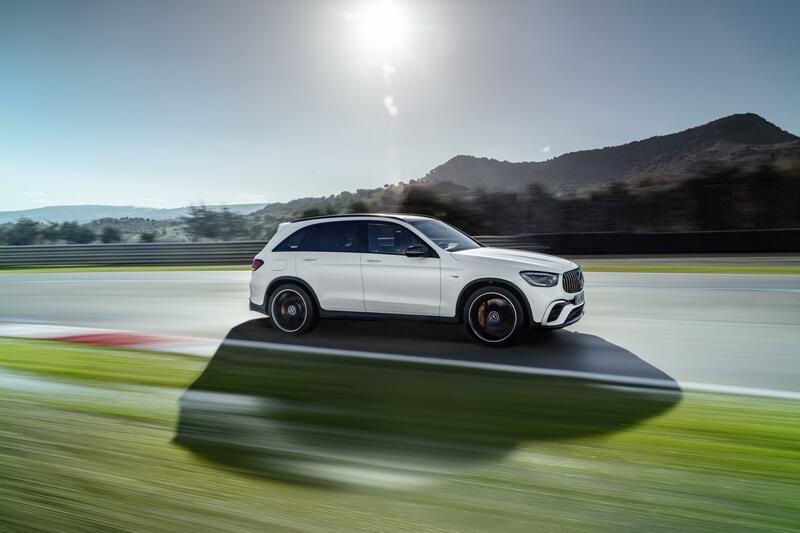 Looking at engines, a 1,6-litre (86 kW) an a 2-litre petrol (110 kW) powerplant has been confirmed. 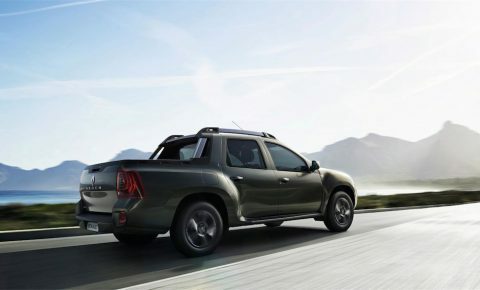 No word yet on oilburners, but since the regular Duster is offered with a 1,5-litre diesel, it wouldn’t be shocking if the bakkie was offered with the same. 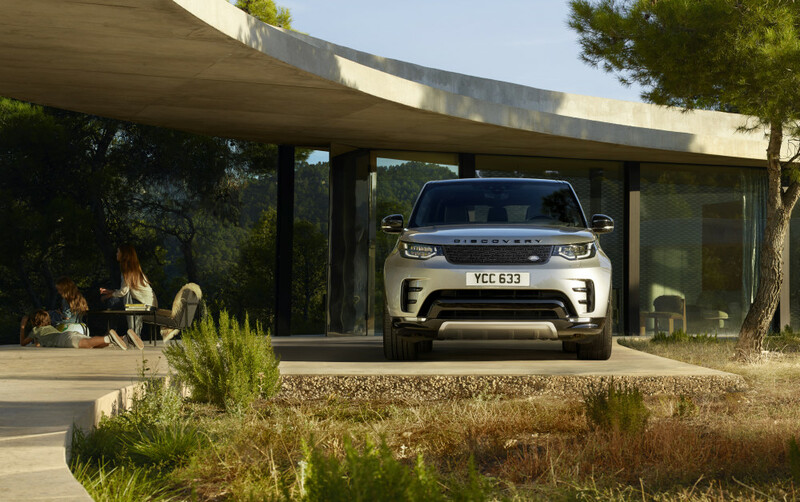 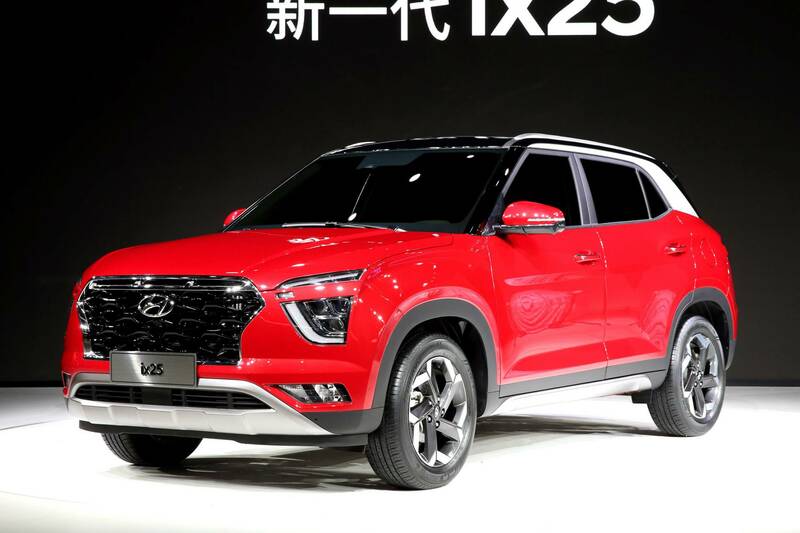 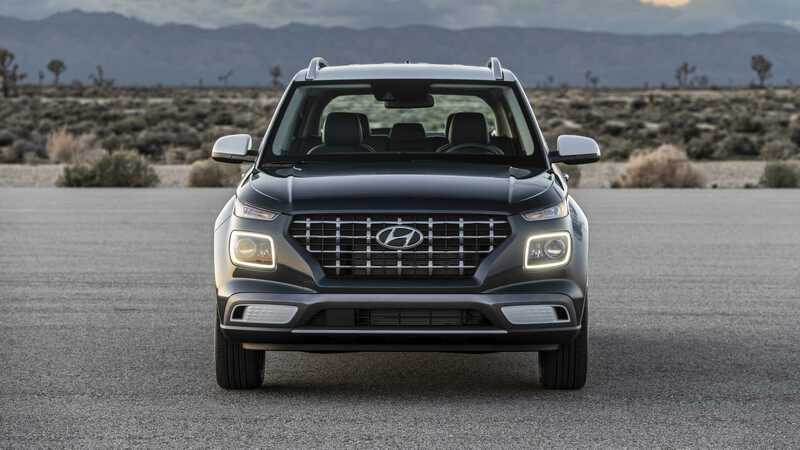 Both FWD and 4WD versions will apparently be on offer. 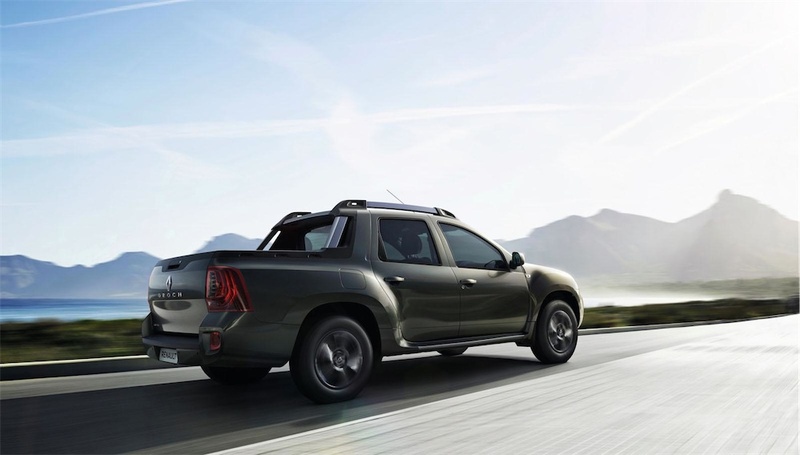 Now for the bad news: the Renault Duster Oroch made its debut over the weekend at the Buenos Aires Motor Show in Argentina, and this is a vehicle designed specifically for the South American market. 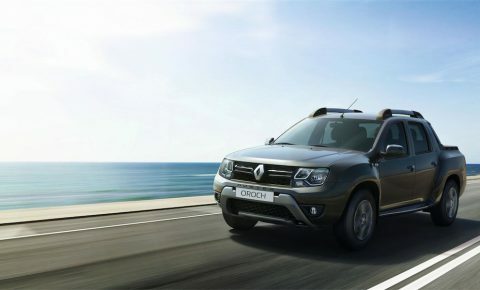 As of this moment, Renault has not confirmed that it will sell the Oroch outside of South America, so we don’t yet know if it will make its way to South Africa. 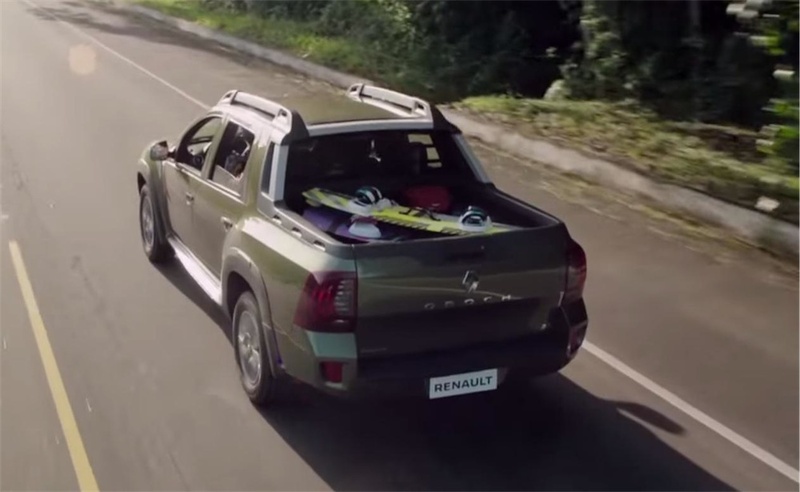 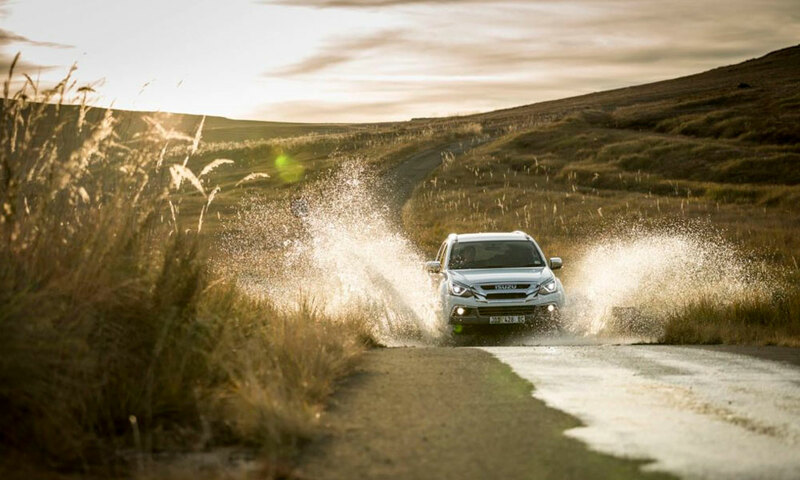 Considering the success of the Renault Duster SUV in SA, though, it wouldn’t be surprising.